You know that your organization needs professional technology attention. However, while researching, you come across multiple different directions you can take for IT management. It can be difficult to decide which route is best for your organization. The three IT management solutions are: break/fix providers, internal hires, and managed service providers. Each model varies in cost as well as service level, efficiency and benefits they provide. Think of break/fix as your closest emergency room. When you arrive, it will be awhile before you see a doctor. First, the nurse will gather your insurance/payment information, medical history, and quickly educate themselves on your medical standing. This example is merely the model that break/fix providers offer. When something goes wrong, it may be a little while until they can attend to your request. Hopefully, in the meantime, your organization can function.This model attracts businesses looking for a cheaper solution to save a few bucks. But, it is important to know this approach has hidden costs. Like the ER doctor, the break/fix provider must reeducate themselves on your network – and you’re paying them for this. In many of cases, break/fix ends up costing an organization more in the long run as reactive support fails to decrease downtime. 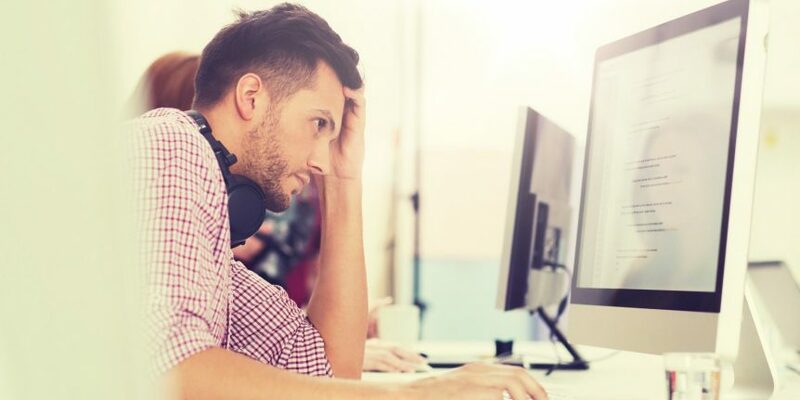 Internal hires assist with remedy some of the IT management limitation and challenges of the break/fix model, but it comes along with an expensive price tag. An organizations largest budget line item is payroll and benefits, as a single IT employee can run a small to medium sized business for $50,000-$80,000 after salary, paid vacation, 401k contribution, payroll taxes, and more.While having someone in-house gives you a resource who is dedicated to your environment, a sole technologist is going to struggle when trying to provide 24/7 support. Also, with a single IT employee, they will still need to bring in experts for certain technical needs. And, like any employee, their bandwidth is limited, and they need sleep, sick days, and vacation time. Building a full staff IT team to remove the limitations is simply out of scope for a small business. The managed service provider (MSP) approach bridges the gap between reactive and proactive IT support. Streamline Technology Group provides the care of an experienced team of capable of fully managing your IT environment. From an IT help desk staffed 24/7 with certified technicians capable for on-demand problem-resolution to your dedicated Account Manager planning for the long-term health of your environment. This provides the best of both worlds.Most importantly, MSP’s bring organizations the manpower of an entire IT department with a vast amount of experience across various technologies and verticals.Managed services is a fraction of the cost of building an internal IT department and is accompanied by all of the benefits. In short, MSPs are the most cost-effective, comprehensive IT management solutions for organizations to support their technology. Streamline Technology Group is the option that helps small businesses and nonprofits of all kinds get their technology on the right track. Please contact us at 330.558.1097 or info@stgohio.com to hear more about how Streamline can help your organization.